opam - opam 2.0.0 RC4-final is out! 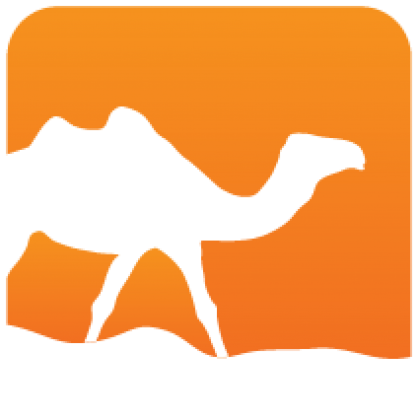 This release features a few bugfixes over Release Candidate 3. It will be promoted to 2.0.0 proper within a few weeks, when the official repository format switches from 1.2.0 to 2.0.0. After that date, updates to the 1.2.0 repository may become limited, as new features are getting used in packages. It is safe to update as soon as you see fit, since opam 2.0.0 supports the older formats. See the Upgrade Guide for details about the new features and changes. If you are a package maintainer, you should keep publishing as before for now: the roadmap for the repository upgrade will be detailed shortly. 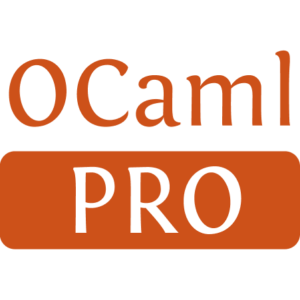 The opam.ocaml.org pages have also been refreshed a bit, and the new version showing the 2.0.0 branch of the repository is already online at http://opam.ocaml.org/2.0-preview/ (report any issues here). We hope you enjoy this new version, and remain open to bug reports and suggestions. Generated from opam-2-0-0-rc4.mdusing opam2web, courtesy of OCamlPro. Commercial support.